11:10am. 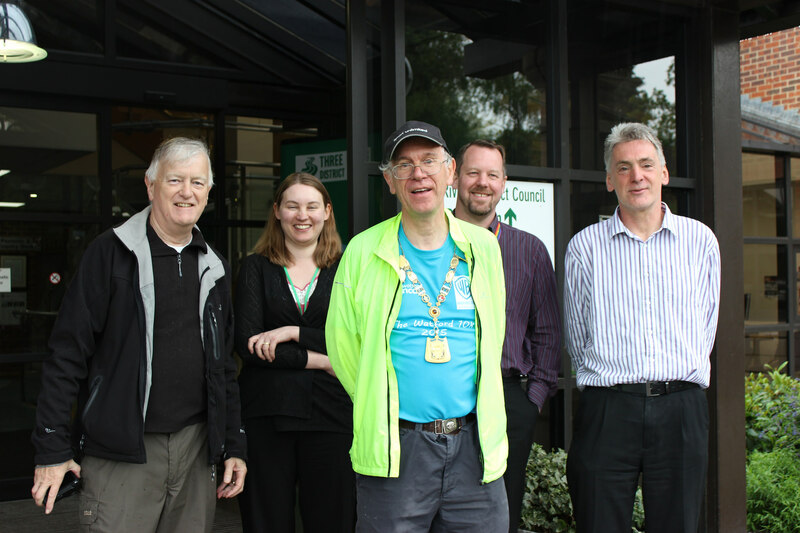 Watford Mencap – I’ve had the opportunity of working with them during my year as Chair as one of my chosen charities. 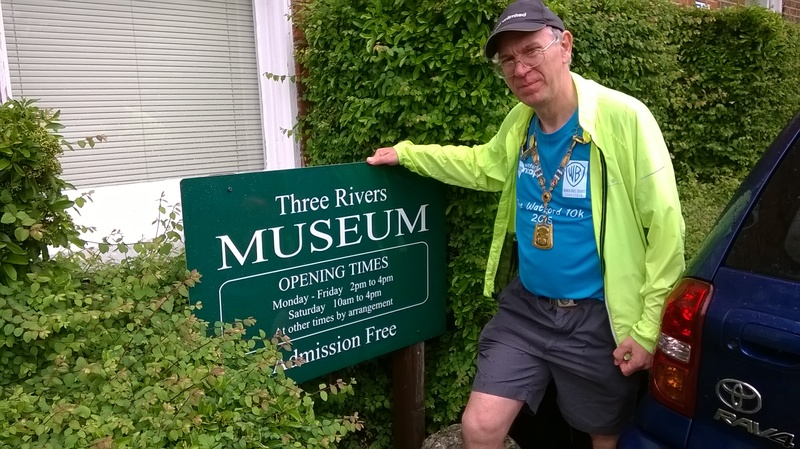 I have visited projects both within Three Rivers and Watford and most recently took part in the Watford 10K which was a funbdraising event for them. 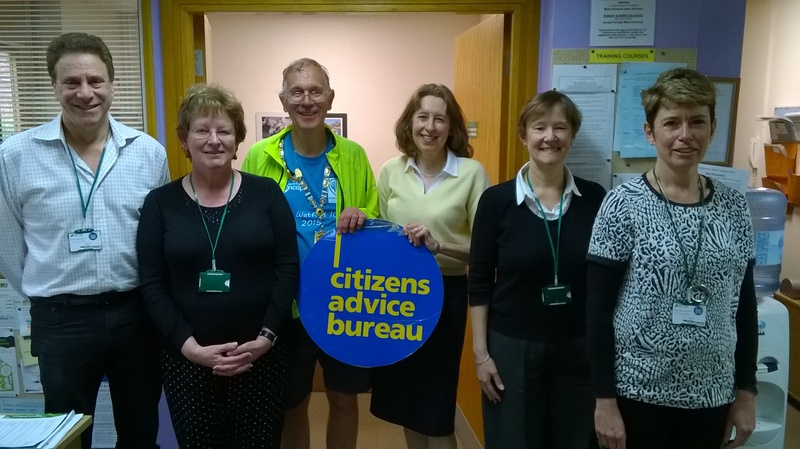 I’ve walked across the road past the library to the Rickmansworth CAB where I have the opportunity to thank the hard working team and the work they do in our community. 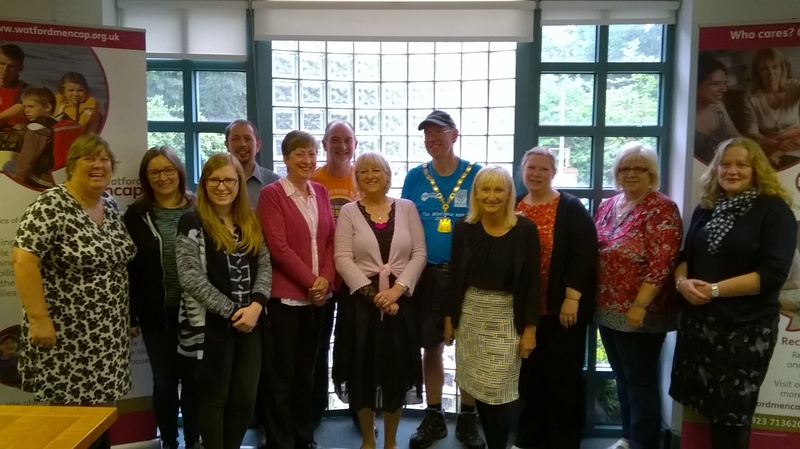 Three Rivers House – the opportunity to meet some of the staff briefly and thank them for the support for the Chairman’s chafrities and the work they do on behalf of all of us to make Three Rivers a special place.